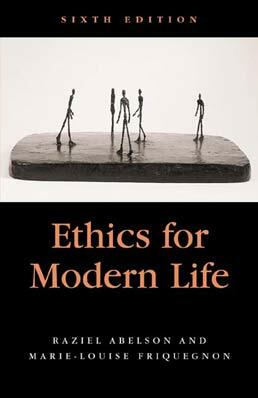 A collection of modern and classic readings, Ethics for Modern Life gives you a well-balanced and cohesive introduction to ethics. CHAPTER 2 WHEN ARE WE RESPONSIBLE? 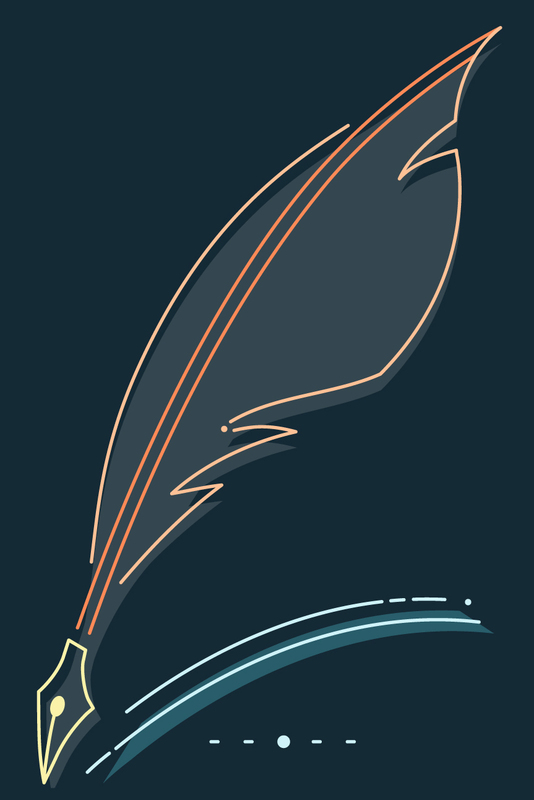 CHAPTER 10 DO ANIMALS HAVE RIGHTS?